At Forever Green, we pride ourselves on our vast experience and affordable prices. 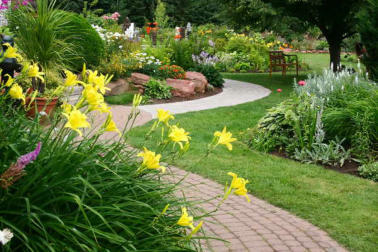 We want to be your top choice in the Treasure Valley for your lawn & tree care needs. Please call us directly at 208-344-8300. If you have questions about our lawn & tree care products or services or would like to schedule an appointment, please contact us. Forever Green 208 W. 40th St. Boise, ID 83714 Phone: 208-344-8300 Email: President - Brian Pooley – brianpooley@forevergreenorganic.com General Manager - Rob Welfley – robwelfley@forevergreenorganic.com Sales Manager - Jason Kemper – jkemper@forevergreenorganic.com Landscape Designer - Jason Kemper – jkemper@forevergreenorganic.com General Info and Billing – office@forevergreenorganic.com Thank you for visiting us at Forever Green. We look forward to serving you!